Please sign up for classes through this page. We are open 7 days a week with over 20 classes, our classes are open to all levels. Some classes are more intense then others, most intense are Hot Vinyasa and Detox Yoga, while most relaxing classes are Restorative Yoga and Slow Flow & Yoga Nidra. 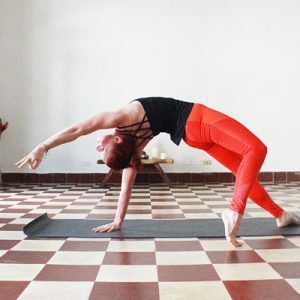 Casco Yoga is a yoga studio in the heart of Casco Viejo, Panama. 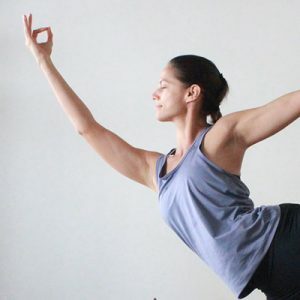 We are dedicated to bringing the beautiful art of yoga (Vinyasa, Restorative, Pilates and meditation) to the residents of our neighborhood Casco Viejo and Panama City, and anyone passing through. 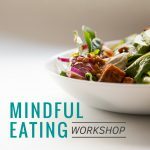 Our classes are suitable for all levels, we teach in a way that will challenge and calm every individual from beginner to more experienced yogis.